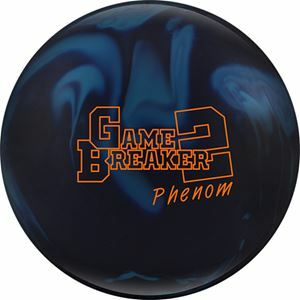 Bring an advantage to the game that's out-of-this-world with the Game Breaker 2 Phenom. 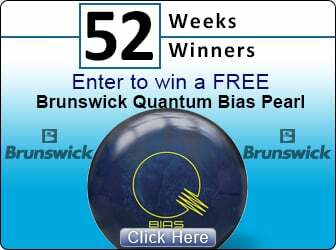 The Enhanced V2 Core has been featured on the Game Breaker series for its low RG/high Differential core that still retains a reliable ball motion. The GB 11.2 Reactive coverstock finished to a 500/2000-grit mate finish gives this ball bite and a strong overall hook on medium to heavy oil conditions. With the Game Breaker 2 Phenom, we decided to take it up a notch and wrap the trusted Enhanced V2 core with the strongest coverstock the Game Breaker line has ever seen.